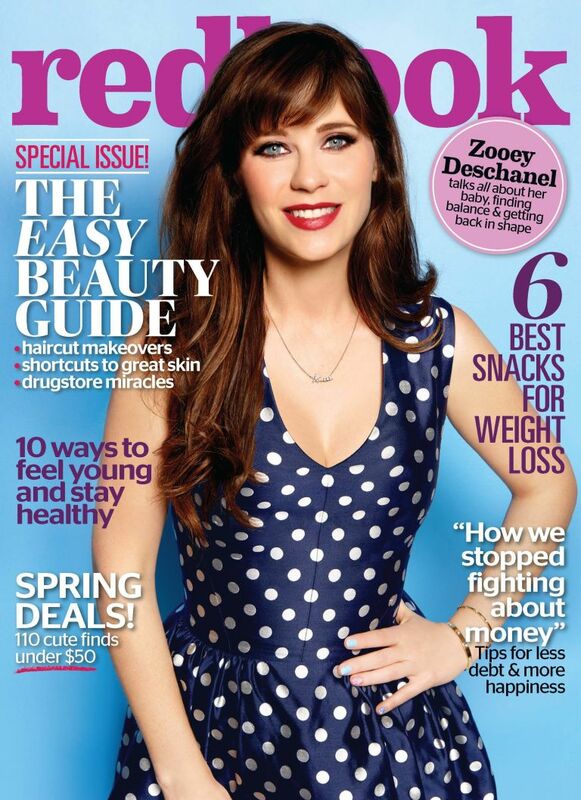 New mom Zooey Deschanel has grown up since welcoming her little girl — Elsie Otter — last July. The New Girl star opened up in an interview with Redbook magazine about motherhood and taking time off to concentrate on herself and family. "I've never really felt like an adult,” the quirky actress confessed. “But I think it's a huge accomplishment to have a child, so maybe I feel like an adult for that reason." Since welcoming her first child with husband Jacob Pecheni, Zooey has pulled back on her career to take time for herself. She explained, "I've slowed things down a bit. I think it's good for your whole self— your creative self, your professional self, and just your soul— to take a little time for yourself and your family." The TV star continued, “You can spend your whole life going after things, but I think you risk missing out on some really powerful self-reflection." While Zooey used her time away to focus on her family, she revealed that getting back to her pre-baby weight was not a priority. The 36-year-old said, "To expect someone to look like her pre-baby self immediately is odd. Because you just grew a human and then birthed that human—there's a lot that needs to go back to where it was. All your organs move around, for chrissakes!" Instead of scrutinizing the bodies of mothers post-baby, Zooey places a greater importance on women supporting other women. She said, "Growing up, girls get all of these cues that you're not supposed to be aggressive. You can't be bossy. If you're assertive, you're b-tchy,” she said. The mom-of-one added, “There are a lot of negative things that are said about women who are powerful, and I think that it makes for a climate where women end up being inadvertently passive-aggressive toward one another, and sometimes trying to pull each other down."